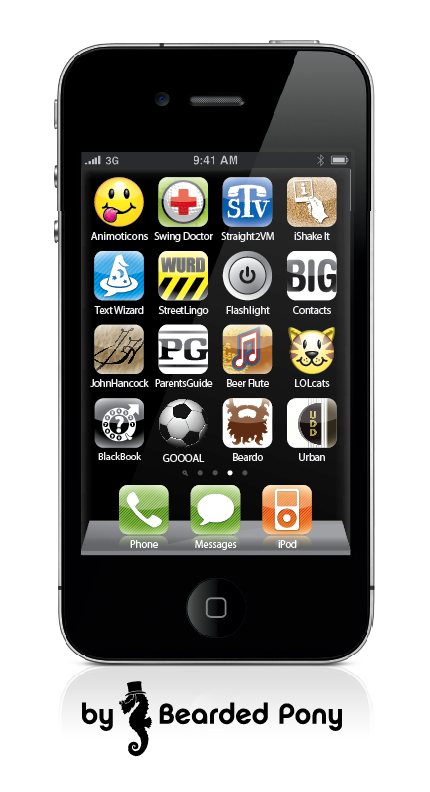 Ever wonder what a phone full of Bearded Pony apps looks like?? Well wonder no more! Keep an eye out for this banner at SXSW because when you see it, you’ll know we’re buying some beer for you! Details to come!